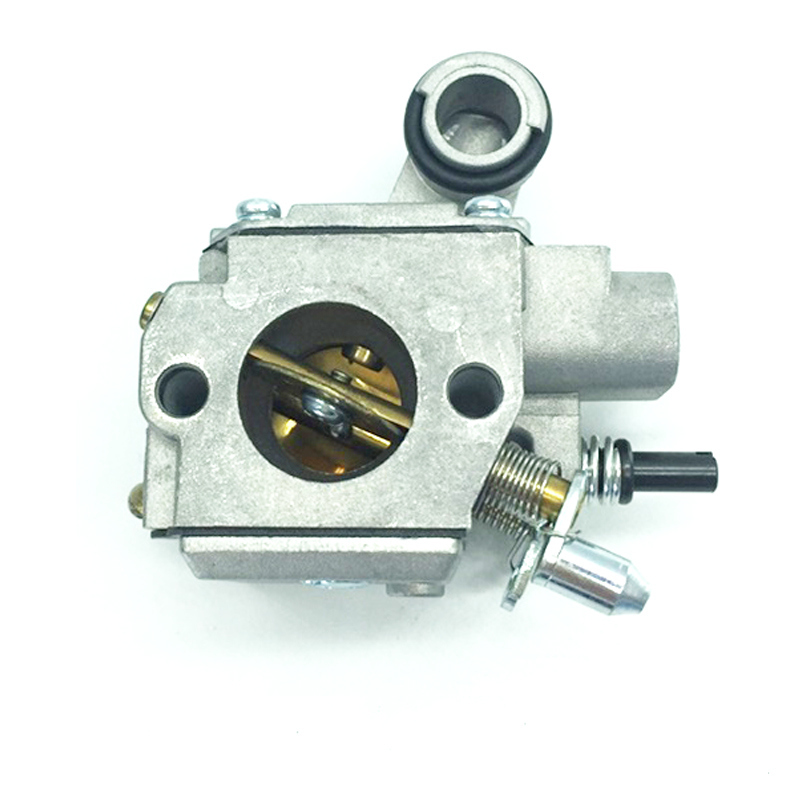 We are aÂ leading professional manufacturer in China specializing in producing various types of chainsaw carburetors, brush cutter carburetors, general machine carburetors, generator carburetors, carburetor diaphragm repair dÂ kits and adjust tools, carburetor parts, recoil starters for stihl, Walbro, ,Â tecumseh ,briggs&stratton ,Yamaha,Honda,and Tillotson which fits chainsaws, brush cutters, generators, garden machines, lawnmowers and other general engine machines. 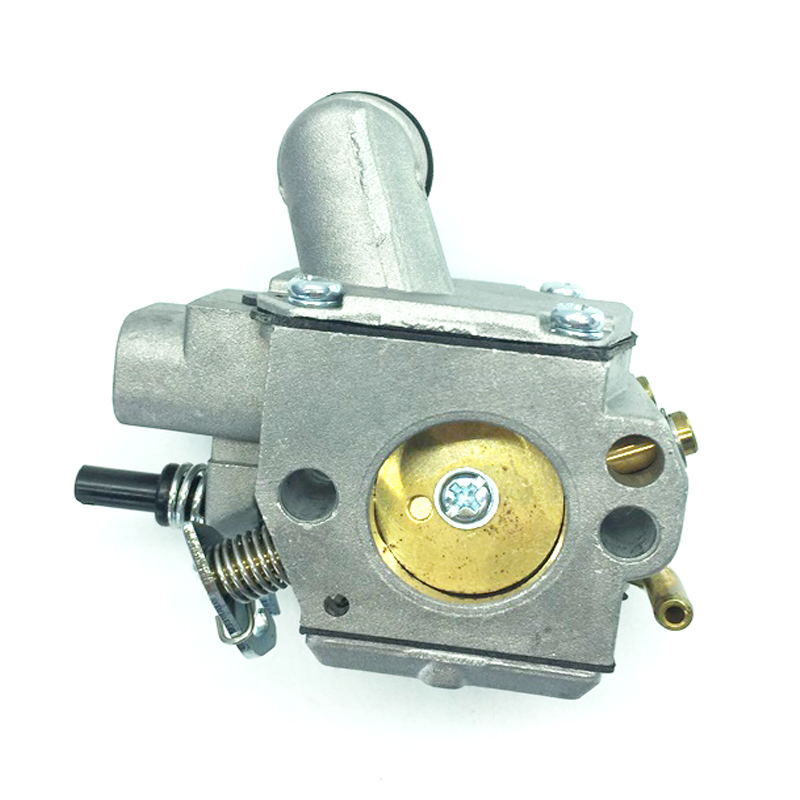 We have aÂ strong R&D teams and can develop carburetor according to samples.OEM is available. 3.Order more than 2000 PCS, accept OEM printing and packaging. A:Shipping by air: DHL/FEDEX/TNT/UPS/EMS, it takes about 3-7 business days. We have our own shipping agent to offer competitive price and service for you, it will takes about 7-15 days(according to your country). Sample order &Â small quantity order is ok.
Fuding Chuanghui Locomotive parts co., ltd is located in Fuding, Fujian which is the carburetor city in China. Established in 2007 as aÂ private enterprise, Chuanghui covers an area of 9000 square meters and becomes aÂ modernized large enterprise which is specialized in R&D, production and sales.Our brand Paien carburetors have been exported to Europe ,America, Southeast Asia, Japan, India,Pakistan and other countries. Paien has long been adhered to the concept of strives for survival by quality, seek development by innovation",also our company has continuously improved production technology to provide quality products. Â Â Â Â A: Welcome your trial order! We are honored to offer you samples. 2.Â Â Q: How about payments? 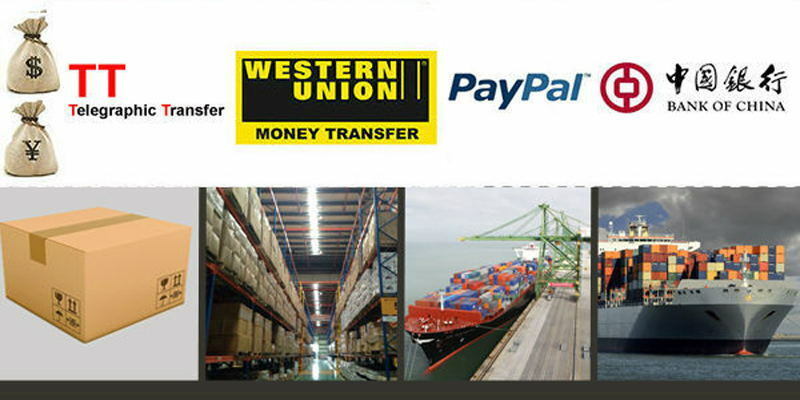 Â Â Â Â A: We can accept T/T,Western Union,Paypal, L/C, D/A, D/P, and Money Gram. 3.Â Â Q: What is the delivery time &Â transport time? A: Air order producing will be finished within 5-10 days, and will take about 5Â business days to get. B:Sea order progress need be finished about 10-20 days, and will take about 15 business days to reach you. 4.Â Â Q: Could you produce customized package box with our company logo? Â Â Â Â A: We can make the package with logo according to you need. 5.Â Â Q: Could you produce the product as IÂ designed? 6.Â Â Q: What is your minimum order price? A: Minimum order is 10 pcs for each model products. B:Air order: USD500; Sea order: USD3000. 7.Â Â Q: What should IÂ do, when IÂ discover the broken products? A: Call us, please at the monent you receive goods. We have 24-hours customer hotline. We will deal with it, till you are satisfied with it.